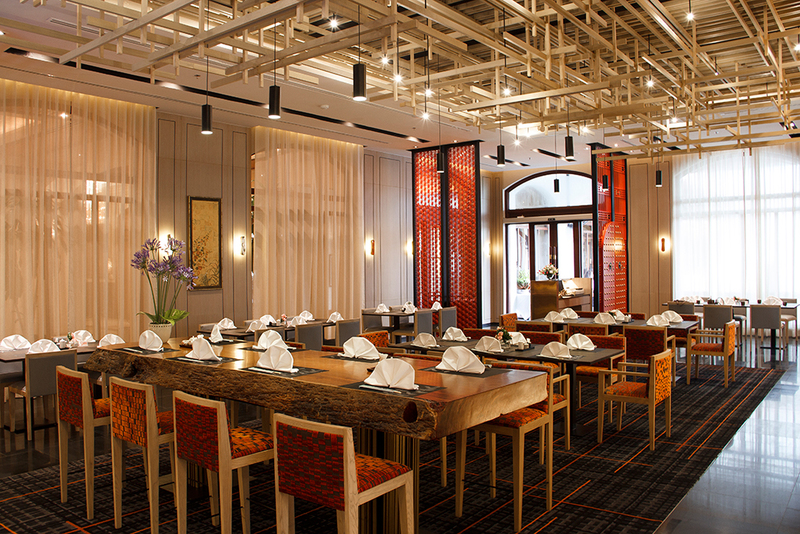 Kohaku, the Japanese restaurant at Chatrium Hotel Royal Lake Yangon, has a new look with a modern style infused with traditional Japanese. As one of the best quality Japanese dining experience in Yangon, the restaurant has completely changed its look to contemporary Japanese décor in a cozy ambience. With an interior highlight of earth tones, the wood paneled walls, ceiling, flooring and furniture plus two redefined easy tatami private rooms, all exude warmth and a sense of the oriental, while reflecting the name Kohaku, which means “Amber”. At Kohaku, our master chef, only selects the finest locally sourced and imported ingredients for each and every carefully created dish in a la-carte and buffet menus offering full choices from appetizers, sushi, hand roll to main dishes and desserts. Our signature dishes such as Norwegian Salmon Sashimi, Japanese Kobe Beef Steak, Kohaku Bento Set, Sukiyaki and Shabu Shabu. The restaurant can accommodate up to 112 people and includes two separate private tatami rooms which can be combined to hold up to 16 people. 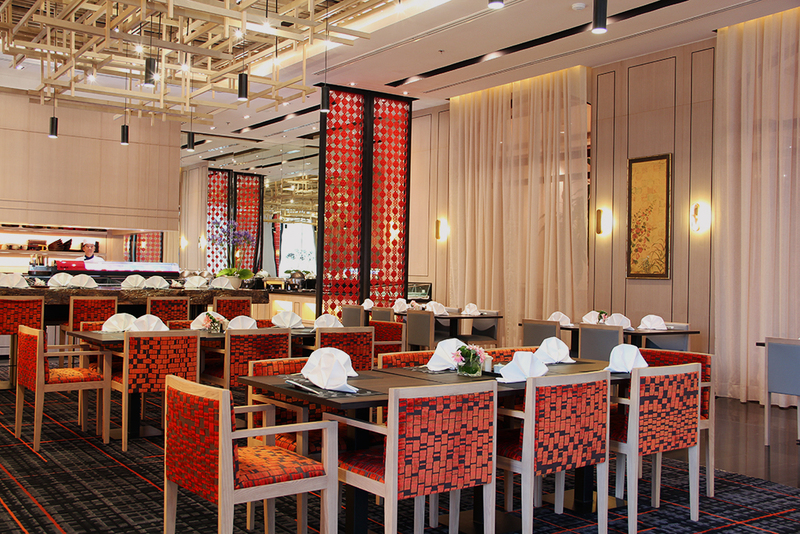 Enjoy a new ambiance of Kohaku Japanese Restaurant and experience Kohaku’s signature dishes every day for lunch and dinner at Chatrium Hotel Royal Lake Yangon. For reservation, please call + 95 1 544 500 Ext. 6231 or visit our website at www.chatrium.com.